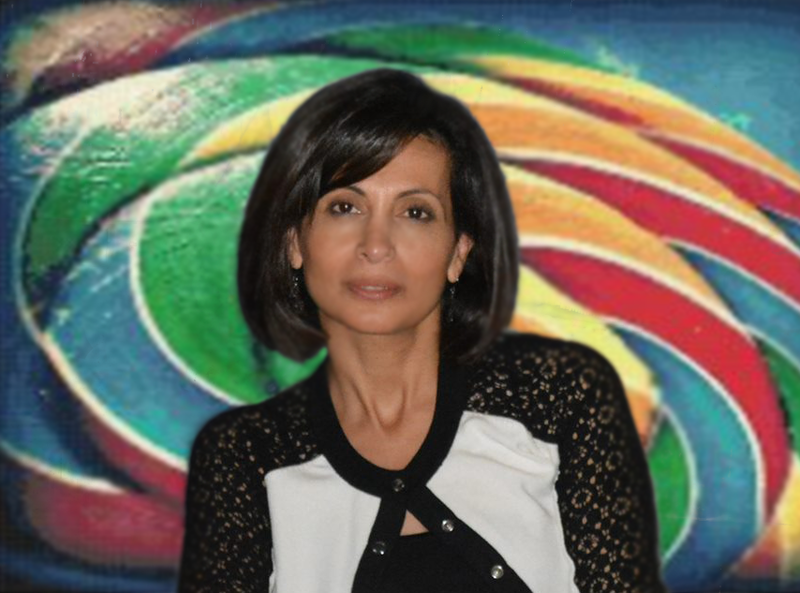 Michal (Michelle) Cooper is the CEO and Founder of The Colour Factor. 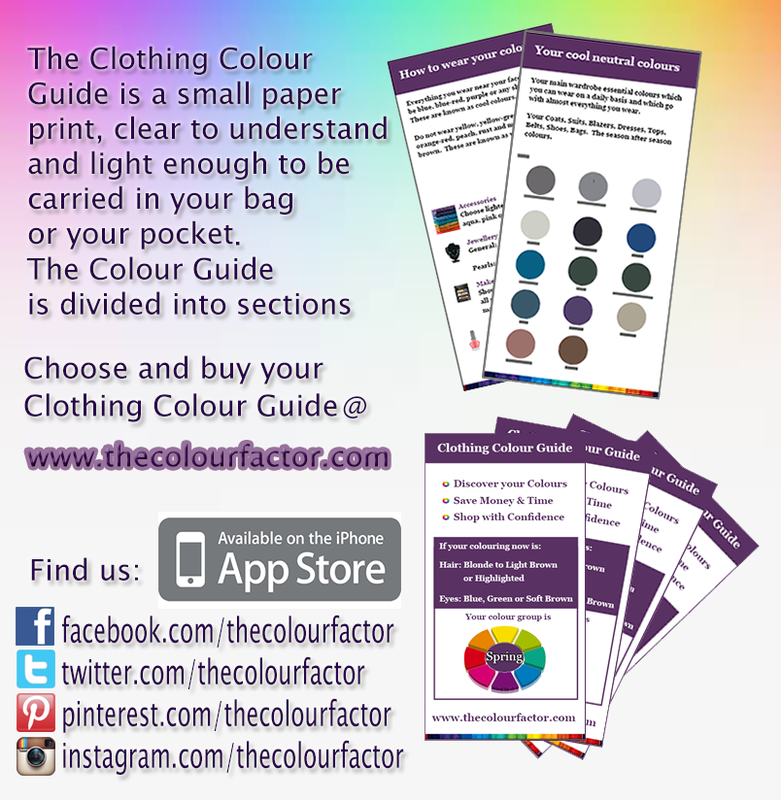 Since its formation in 2013 the company has offered specialist colour consultations that are available via her unique Clothing Colour Guide that is available for iTunes download as well as its physical guide form. At a fraction of what it would cost to seek one to one consultation, the Clothing Colour Guide has revolutionised the way we perceive colour and how we wear it. 1. Can you tell us a little about your background before getting involved in the colour factor? I have always been passionate about fashion, after spending many years working in the Travel Industry as a consultant and then a trainer I decided to make a change into Fashion consultancy. I first had the idea to set up The Colour Factor after giving my fashion colour advice/tips to my Friends and Family whilst shopping with them. One of my biggest joys is seeing people being confident and excited rather then scared about shopping. I know everyone can wear colour! However, knowing which colours to wear that best suits you is when you look great, you save money, time and you shop with confidence. 2. What would you say is your strongest skill? My strongest skill is knowing what colours suit people based on their Hair+Eye colouring and also how to create colour combinations. People who understand what colours suit them will then be able to enjoy having a wardrobe full of clothes that they will wear frequently rather than store. 3. Using the colour guide what colours would you say work best for your own facial complexsion? 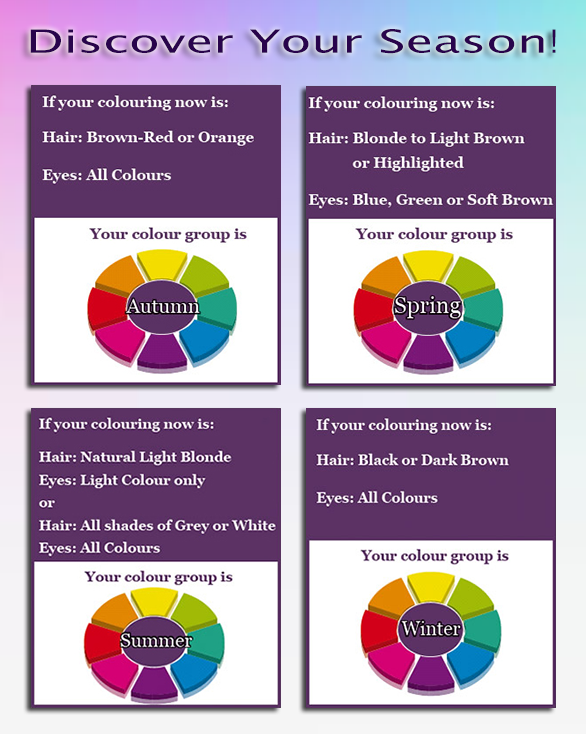 My Season colour group is Autumn. Having my Clothing Colour Guide with me is perfect when I go out shopping as it’s very useful in reminding me what my best colours are, such as Olive Green, Sage, Orange-Red, Yellow and Gold. 4. And do you avoid any colours? Yes definitely, I also know from my Guide what colours I must not wear such as Pink, Blue-Red and Black..
5. Finally can you tell us the key features/benefits The Colour Factor will bring to its users? The benefits when buying The Clothing Colour Guide is that everyone will discover their colour season group and learn which colours make them look at balance and fabulous. They will also know which colours they must avoid near their face. They will have more colours in the wardrobe rather then the usual safe colours. No more trying on sweaters, dresses or make up which make them look drained and tired. When you look good you feel good.